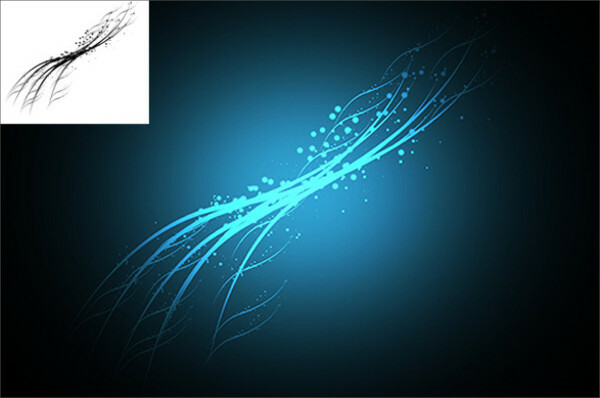 Photoshop line brushes depict appealing designs which are of great use if you have to design an artwork. With the help of these brushes you can give a professional and classy look to your projects. 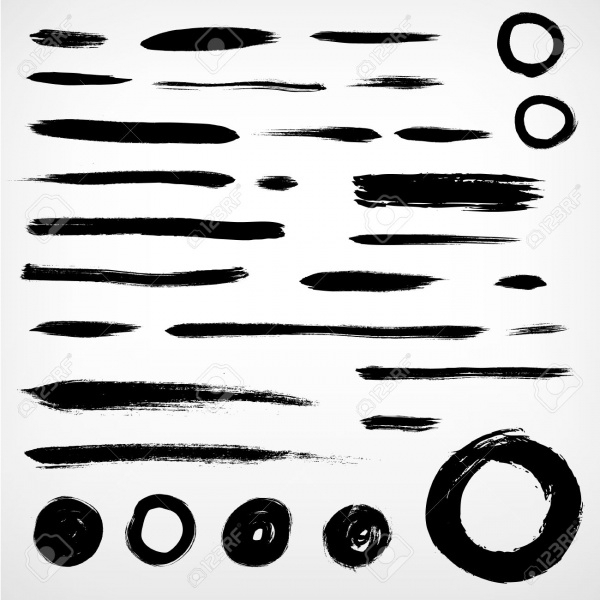 Having a set of line brushes serves as a great resource during the process of web design. 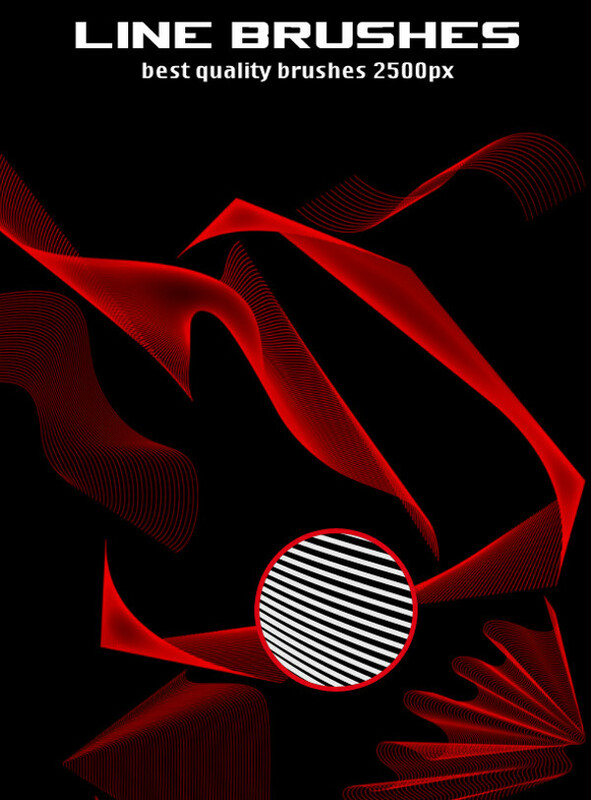 Line brushes can be employed to make a variety of designs that involve lines like geometric patterns, abstracts, borders, or frames for your creations.You may also see Stroke Brushes. This set displays a few straight and curvy line brushes while flaunting their glow texture. 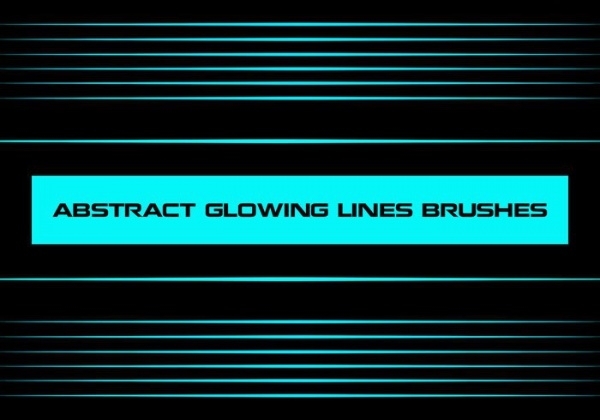 The turquoise-hue brushes come with an inner and outer glow which designers can use to augment the visual appeal of their artworks.You may also check Glow Brushes. 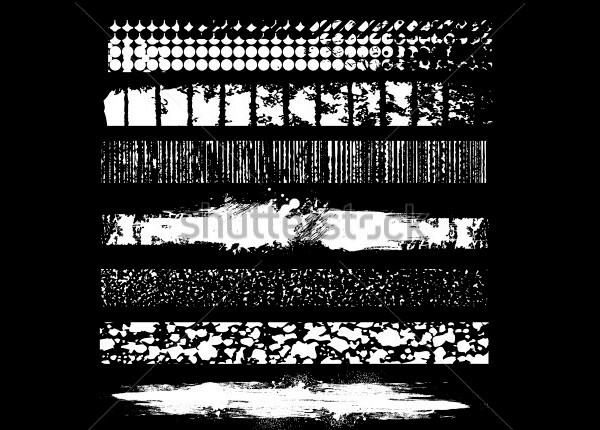 This set depicts two brushes, with each of them having a unique style. 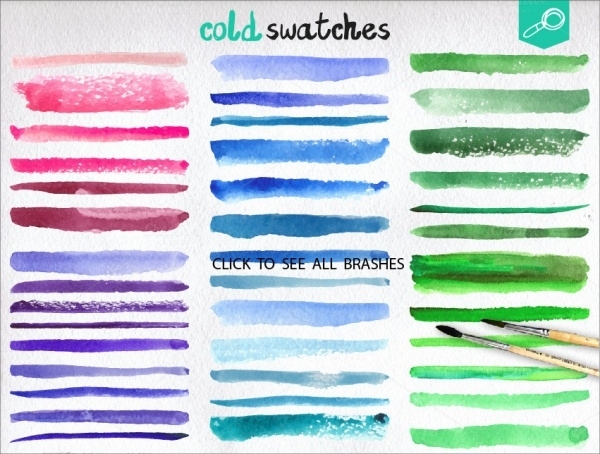 You can use these brushes creatively and revamp your artwork. One of the brushes is a tad faded while the other is a full brush. 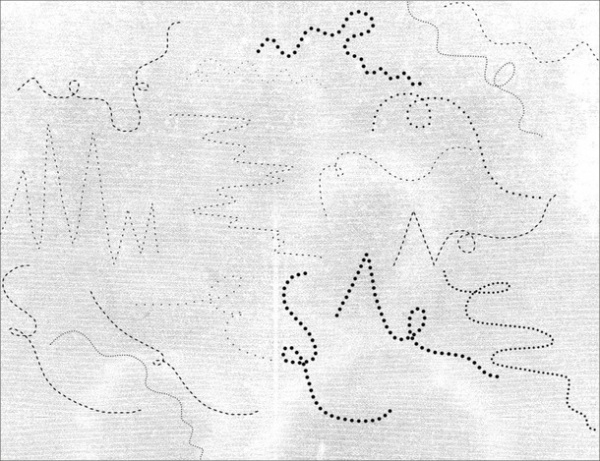 The overall effect created by these line brushes is fascinating.You may also check Splash Brushes. 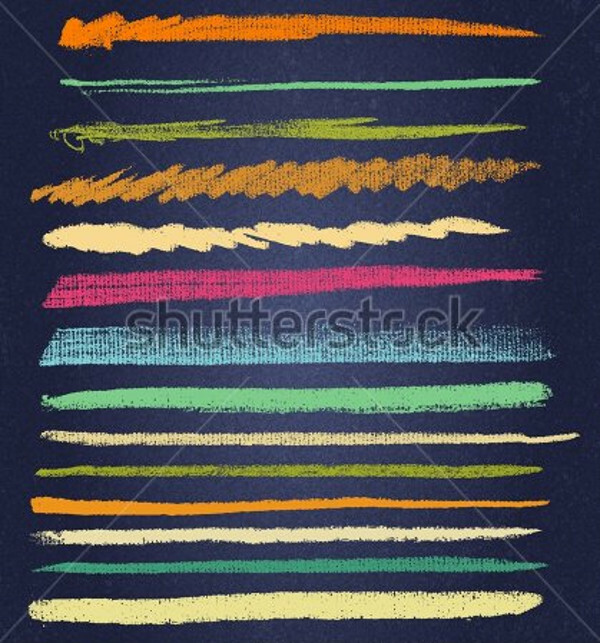 This set of brushes feature hand-drawn brushes with faded and hazy lines which give a semi-grungy feel. This is the beauty of these hand-drawn brushes which designers can use either as a background or blend it with other artworks. 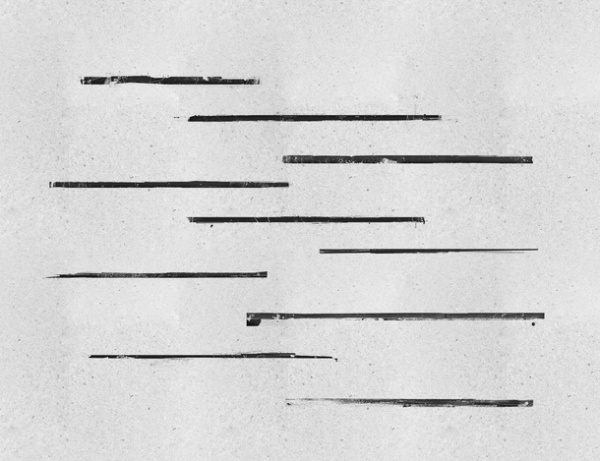 For designers who create a lot of abstract or grungy designs, line brushes are a great thing to have in your toolkit. This brush set has a futuristic feel to it and features high-quality lines in different orientations. These high-resolution brushes are created in Adobe Illustrator and Photoshop and can be downloaded easily. 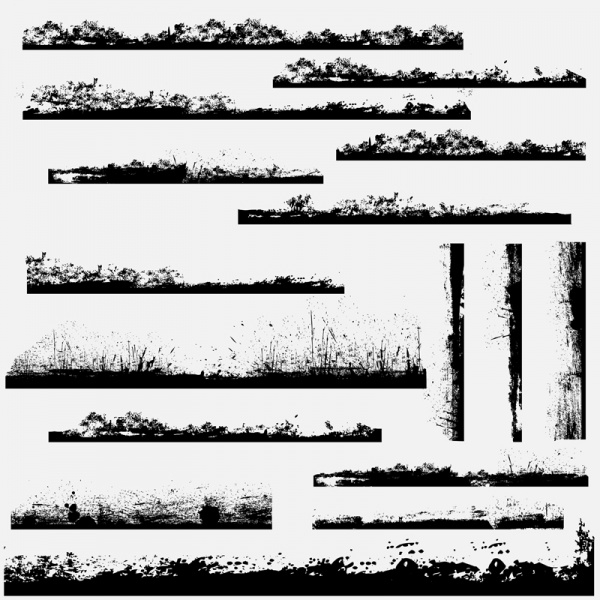 If you wish to have a weathered and rugged look in your designs, then this set of brushes will come very handy. The sleek and classy appearance of these brushes is sure to give a fresh look to your design and make them appealing to your audience. 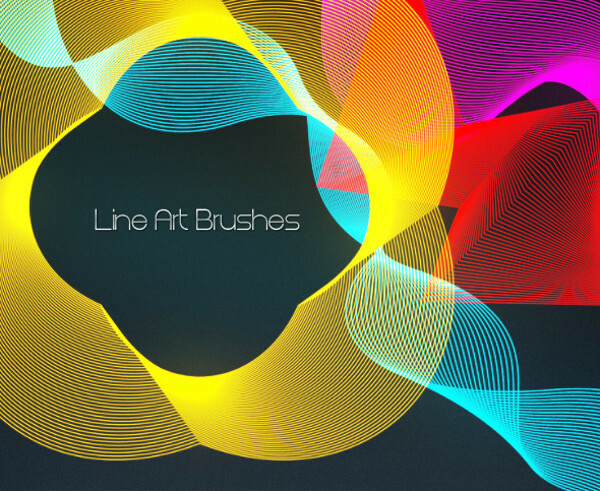 Designers who are looking for colourful line brushes can make use of this grungy line brush that depicts multiple hues. 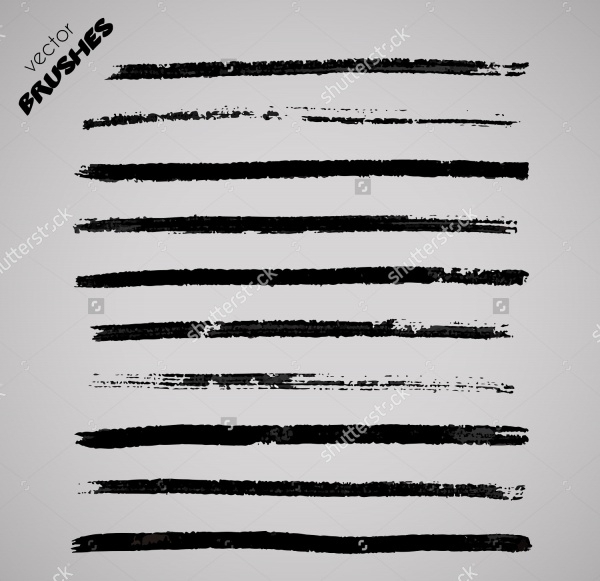 The different variants of line brushes like the chalk lines effect or zig zag lines, when used creatively, will add a lot of visual appeal to your designs. 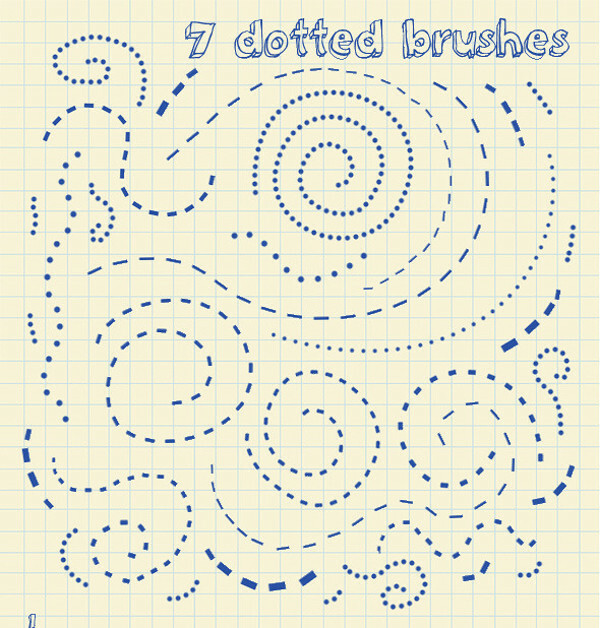 This brush set features adorable dotted lines that come together beautifully to create a beautiful design. 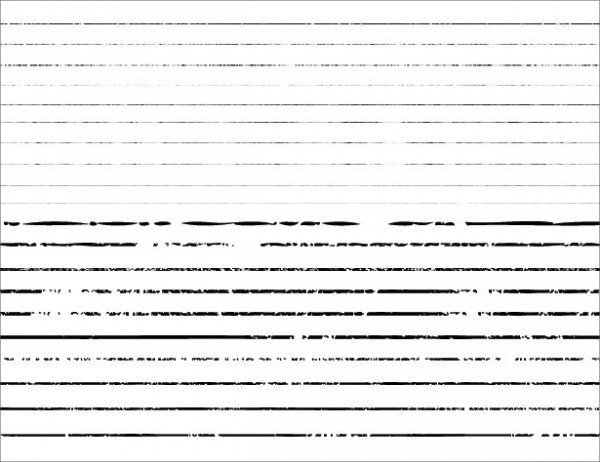 You can use this dotted line brush to create backgrounds, frames or other such designs by changing the orientation of the lines. These brushes come in high resolution which makes them amazing. If you are looking for a line brush that has a slightly grungy feel to it then this vector line brush is your answer. 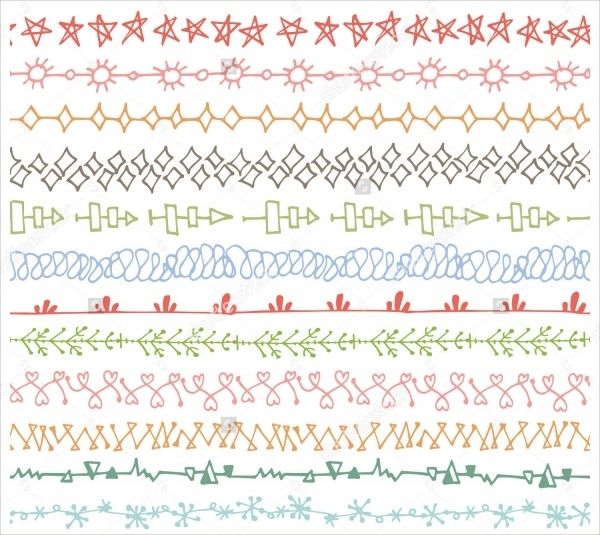 This impressive border vector has a charming appeal. This high resolution, grungy line has an endearing look which you can use to border or frame your designs. This brush is available in different sizes so you can customize it. 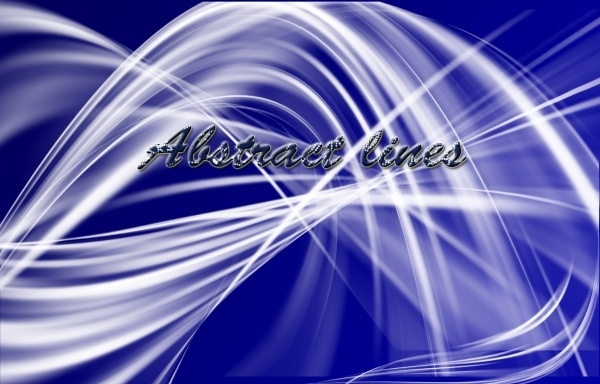 Abstract lines are a treat for the eyes and when they have a glow texture, it becomes even better. 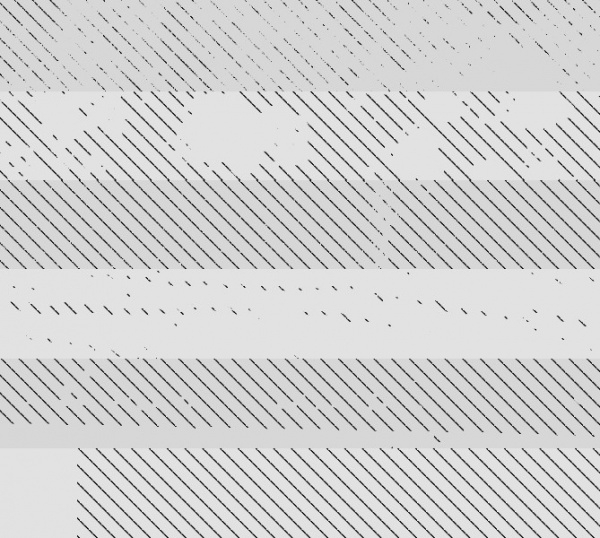 This brush has the same effect and will look great in your designs. 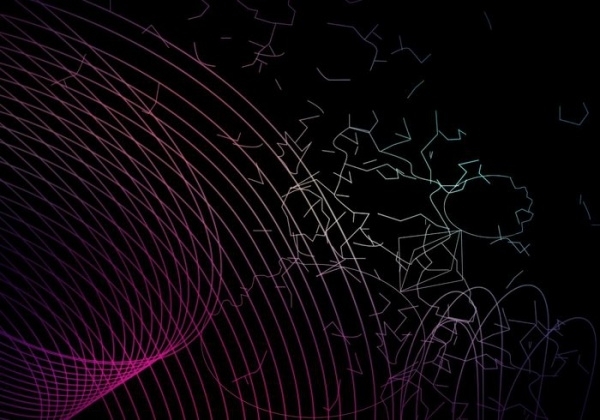 With the help of line brushes, designers can come up with innovative designs that will find great use in patterns, vectors, and wallpapers. 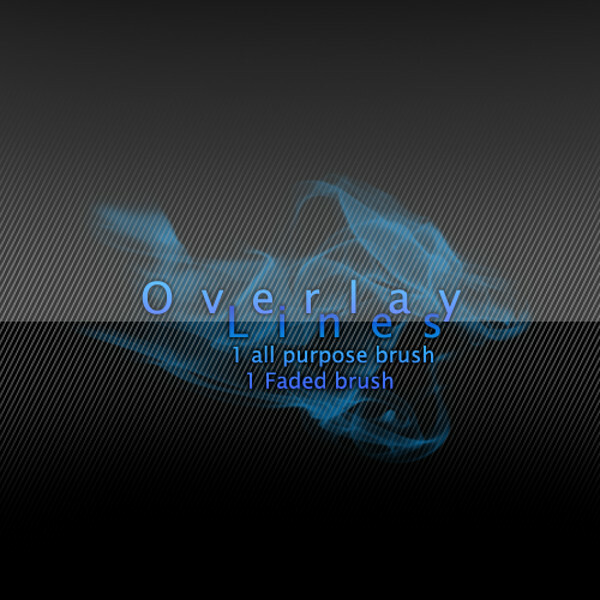 These line brushes can also be utilized in making various projects to create a dreamy look or a surreal effect. 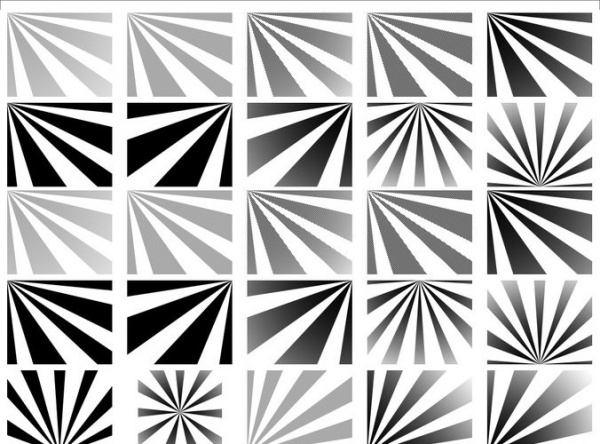 You can download a lot of line brush vectors for free.